This fall, help your loved one avoid an injury. 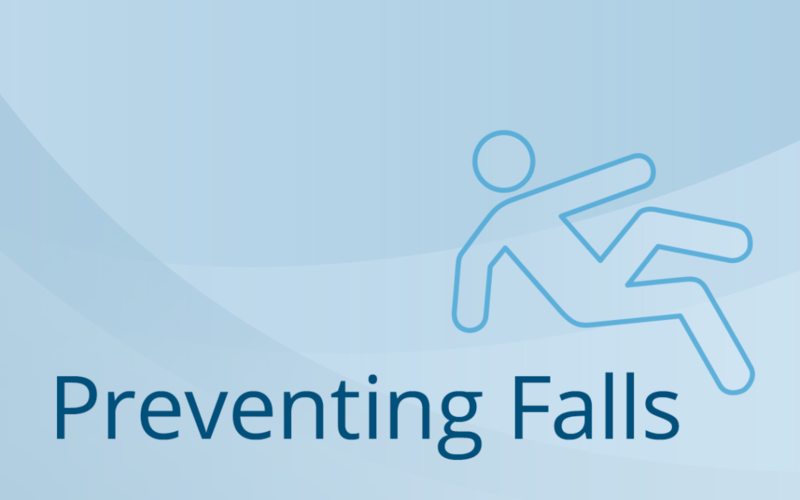 Celebrate Falls Prevention Awareness Day on September 22 by fall-proofing the home of an older friend or relative. Look around the house and move anything that could be a tripping or slipping hazard. Arrange furniture to create clear and open pathways and remove clutter such as small furniture, throw rugs, pet bowls, electrical cords, or anything that could cause a fall. Also, be sure that carpets are secured to the floor and stairs, or add non-slip strips—especially outdoors. Poor lighting increases the risk of falls, especially for those with poor eyesight. Walk through the house at night to make sure there is enough lighting in each area—especially on stairways. Use light bulbs that have the highest wattage recommended for the fixture and add night lights in the bathroom, hallways, bedroom and kitchen. Motion sensitive lights that direct light to the floor are especially helpful. Add railings inside and out of the house for support wherever possible. Of course, all stairways should be equipped with handrails, but for the elderly, it can be very helpful to add them in other places, such as along a wall for support on the way to the bedroom or down a hallway for stability on the way to the bathroom. When possible, have handrails installed on both sides of stairs and walkways. Save them from a slip. Falls in bathrooms are common due to slippery surfaces and the presence of water. To help avoid falls, grab bars are a must in tubs, showers and next to the toilet. If you aren’t sure how to securely attach them, hire a professional. You can also buy handles that clamp onto the tub for an additional point of support. Put non-slip strips or a rubber mat on the floor of the bathtub or shower as well. Talk with your loved one about rearranging items in their home to make the things they use most often more accessible. Store food containers, dishes, clothing, and other everyday items within easy reach. This can help avoid the use of a stool or chair to reach an item that’s too high up in the cabinet.